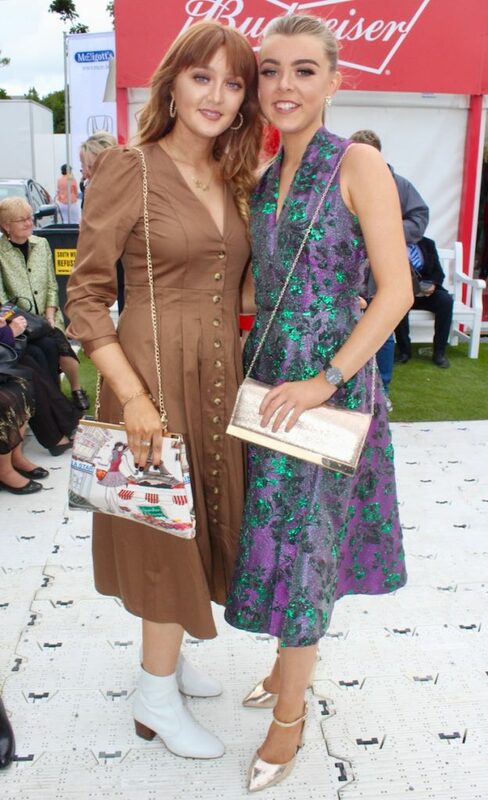 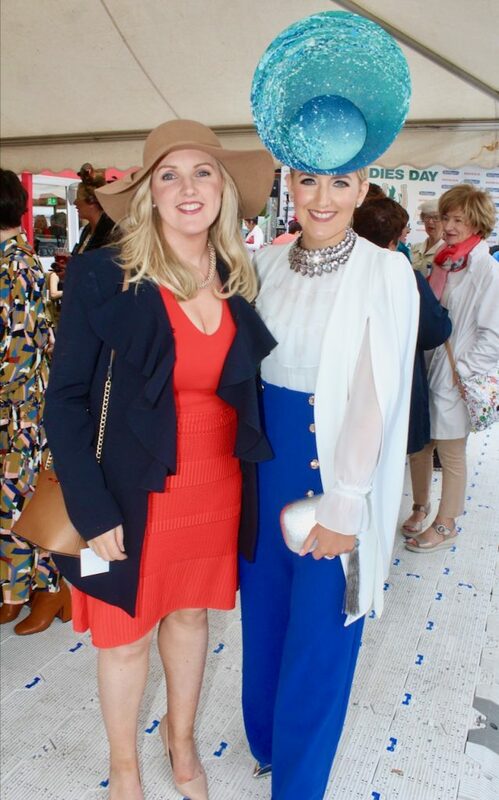 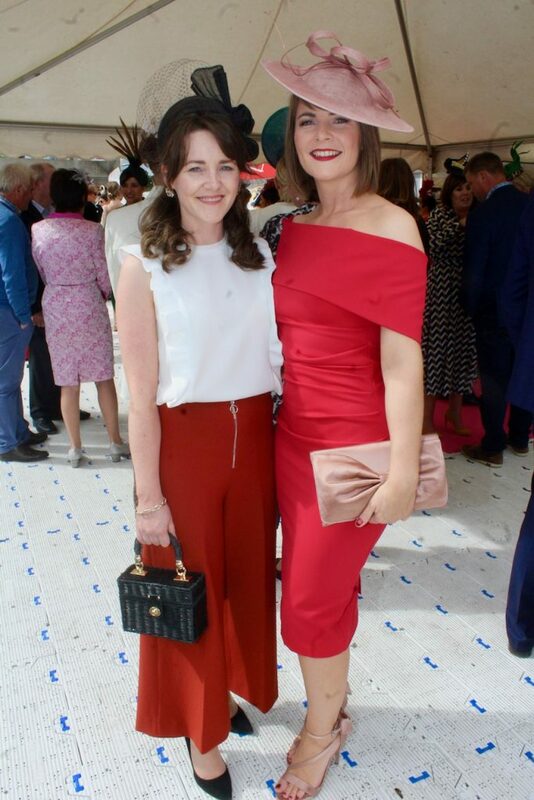 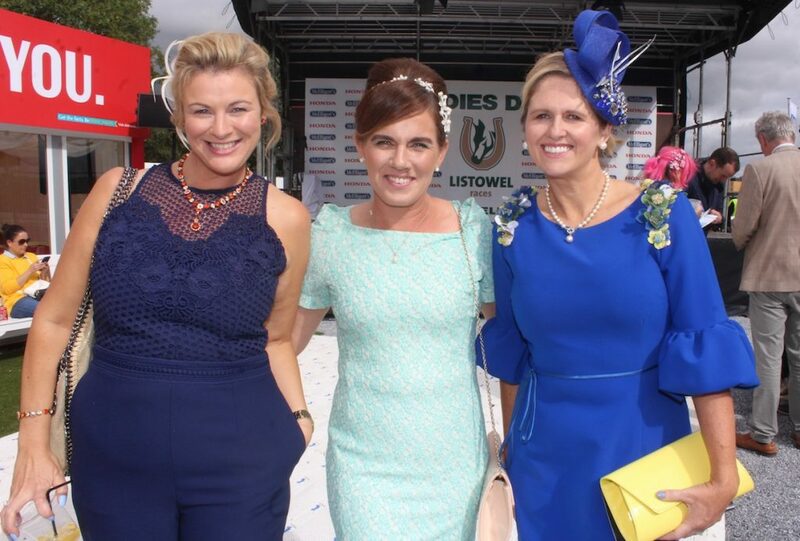 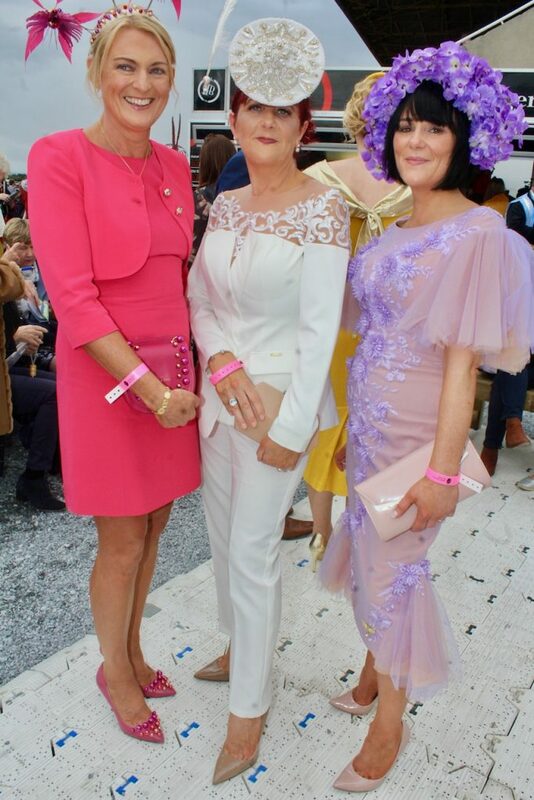 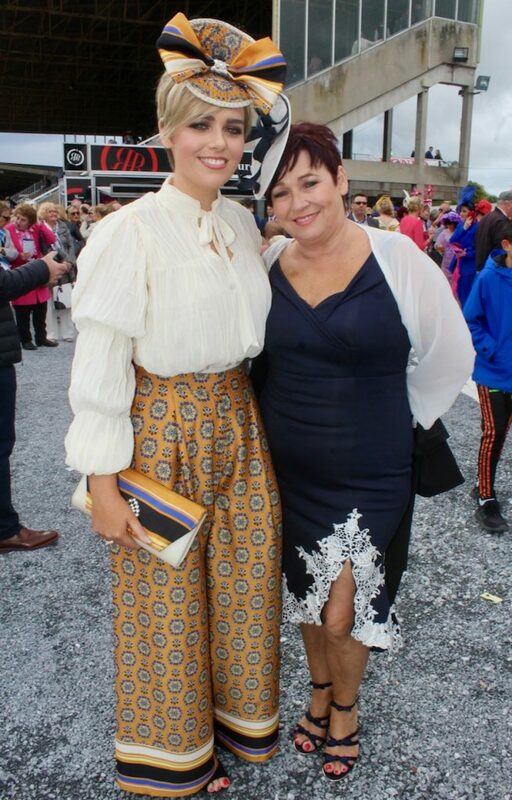 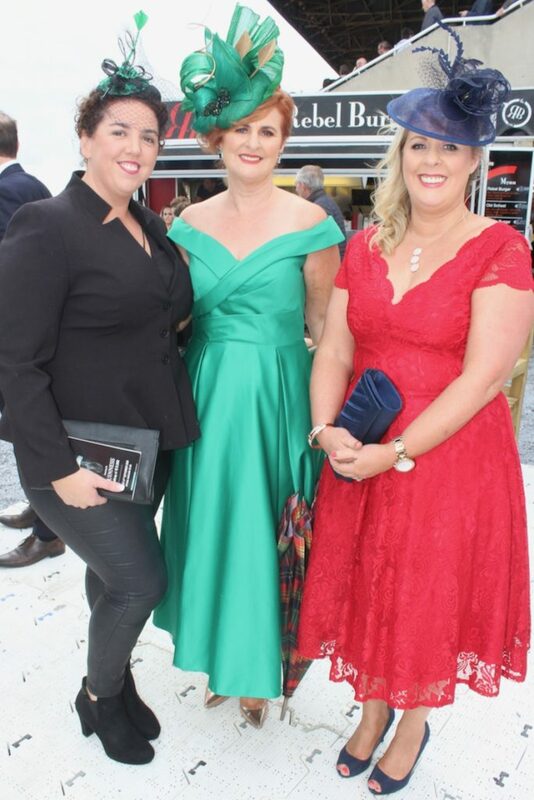 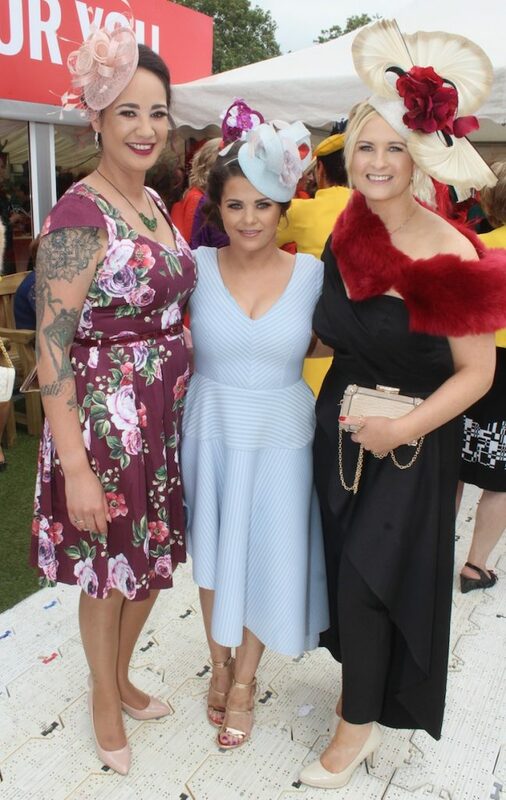 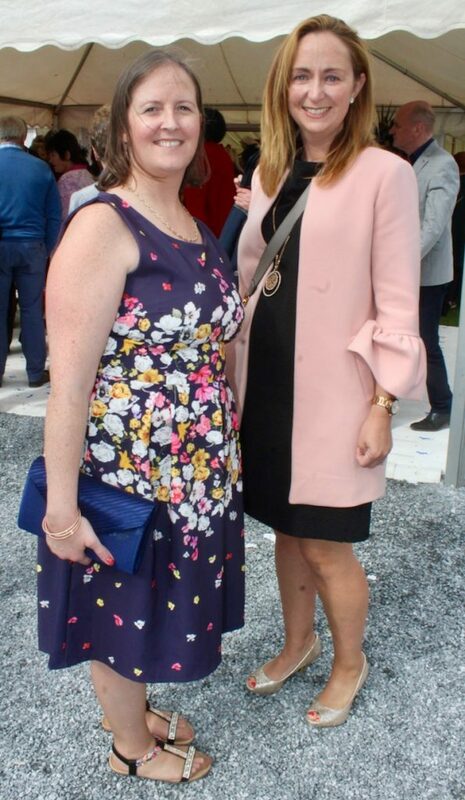 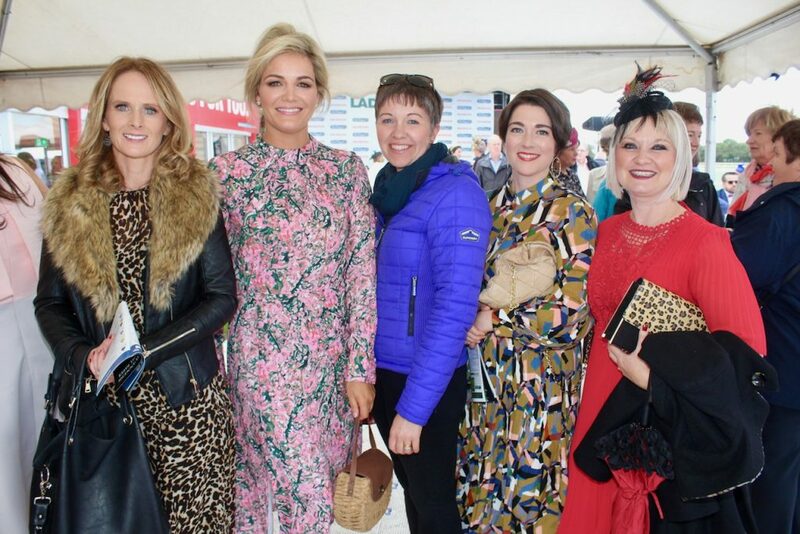 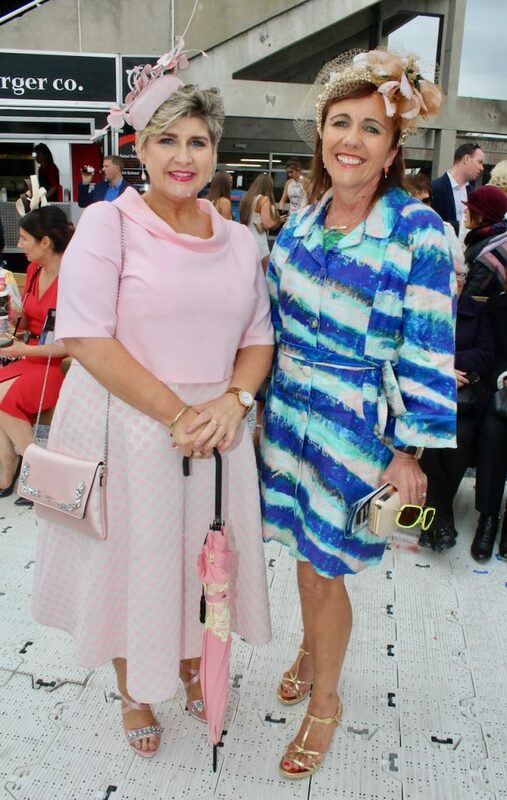 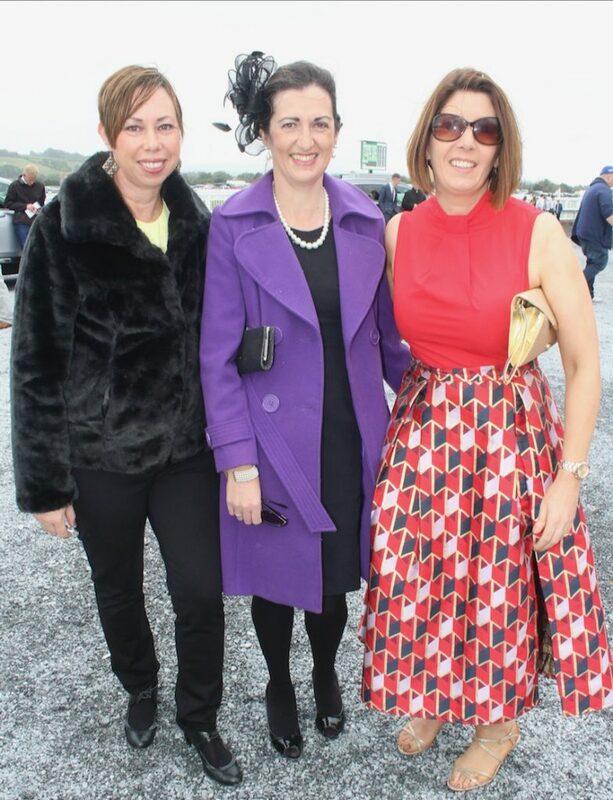 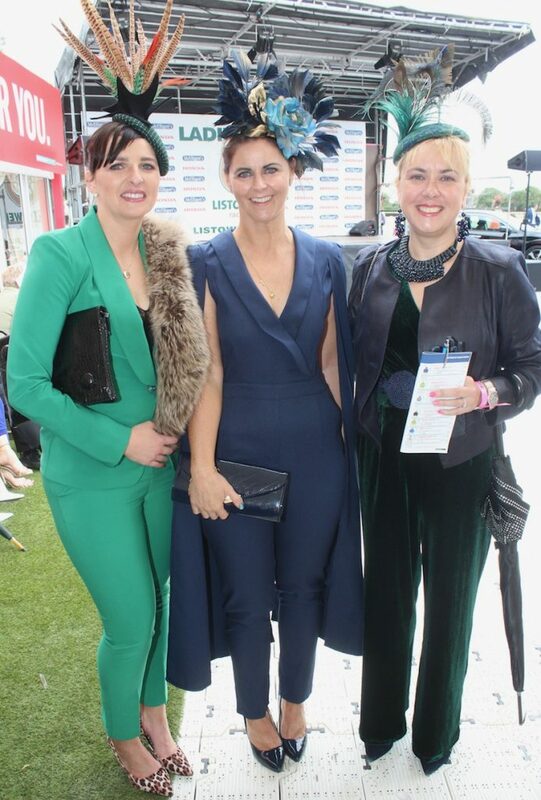 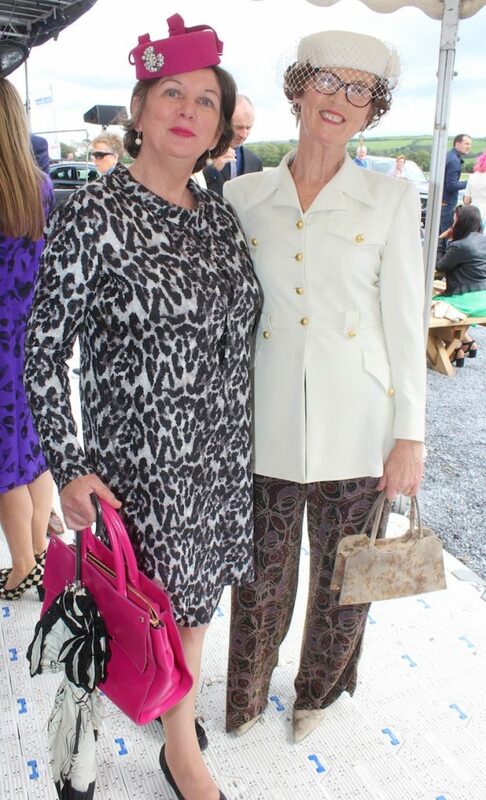 THERE was some fabulous style in Listowel on Friday for the McElligott’s Honda Ladies Day in Listowel on Friday. 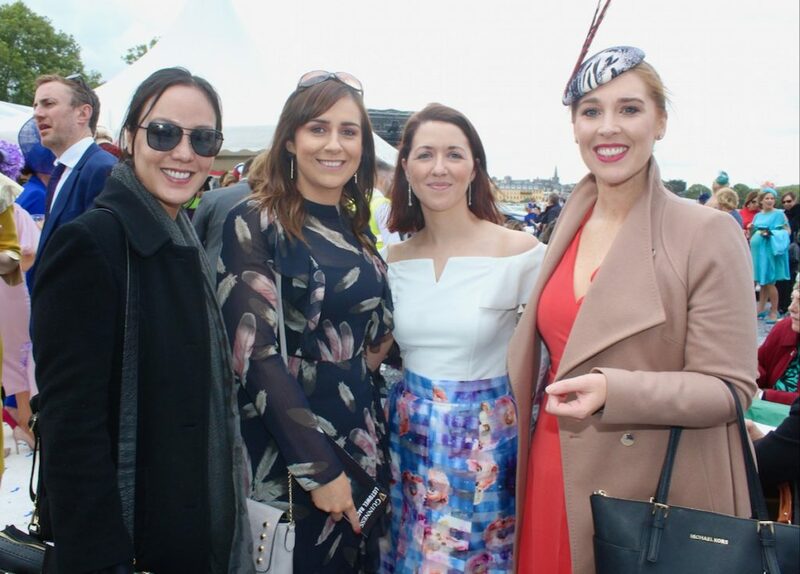 Thousands descended on the course from early on and stayed until the evening on what has become the biggest day of the festival. 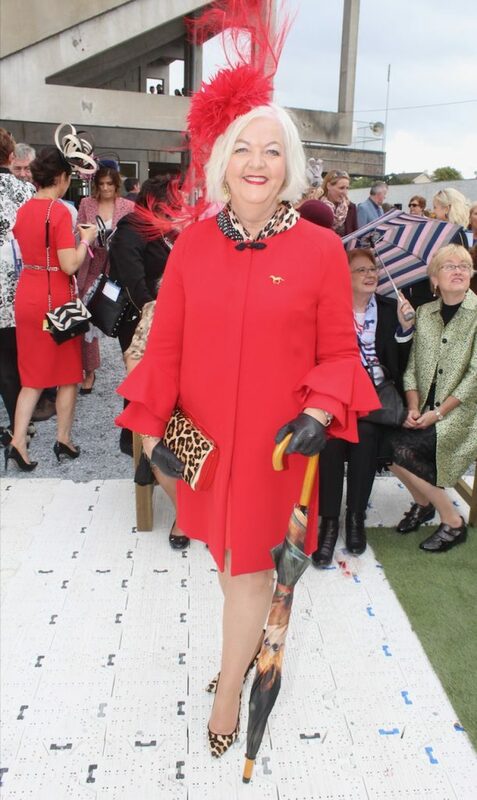 The last of our photos is on the way!